On December 23rd 2012, Qatar established a new company, the Qatar Chemical and Petrochemical Marketing and Distribution Company (MUNTAJAT) Q.J.S.C., to lead the strategic development of the country on the downstream sector. In creating this corporation, Qatar is targeting to more than double the chemical and petrochemical production from the current 10 million tonnes to 23 million tonnes in 2020. While being the world largest exporter of liquefied natural gas (LNG), Qatar started some years ago to diversify its economy with polymers, chemicals and fertilizers production directly based on natural gas feedstock. In parallel the development of the shale gas in the USA impacted not only the natural market itself but all its downstream applications motivating global companies to relocate in USA their chemical and petrochemical projects. With Henry Hub natural gas prices fluctuating between $3.0 and $3.5 per million Btu, the US market reduced significantly the competitive advantage given to the Middle East producing countries. In addition, except Qatar and Iraq, most of the countries in the Gulf are already struggling with gas shortage to meet their own ballooning energy consumption. In this context, Qatar is planning to invest $25 billion capital expenditure in chemical, petrochemical and fertilizer projects until 2020. In the same way as Saudi Arabia, Qatar intends to become a major player in the downstream sector from bulk chemical to high performances hydrocarbon polymers. With the pace given by the speed of the upstream–downstream integrated business model development in USA, Qatar wanted to gears up its own strategic diversification. 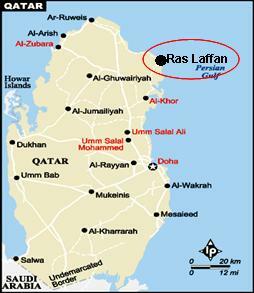 all the Made in Qatar chemicals, fertilizer and petrochemical products in the global market. – Benefit from scale savings on logistic along the export supply chain supported by regional storage facilities. – Open 36 distribution offices in key locations to cover better the local markets. – Identify faster new need for further expansion projects. 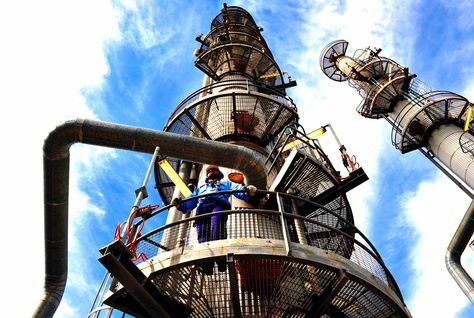 In addition Qatar is planning to increase gas processing capacities and refining to meet the future feedstock demands of the petrochemical sector. To highlight the importance of this initiative for Qatar, HE Dr Mohammed Bin Saleh Al-Sada, Minister of Energy and Industry will seat as the Chairman of the Board of Directors of the newly formed Muntajat company. 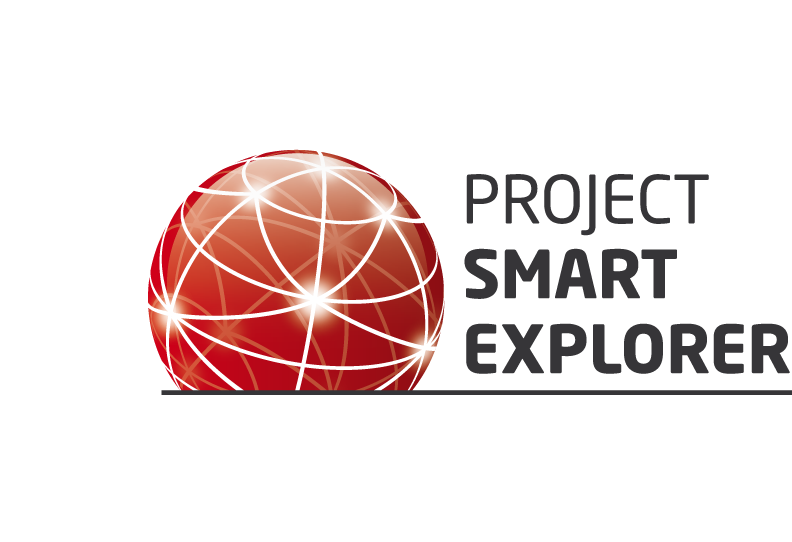 This initiative is part of Qatar vision 2030 to build a sustainable diversified economy by then. In this perspective Qatar declares the decade as “Chemical and Petrochemical”. 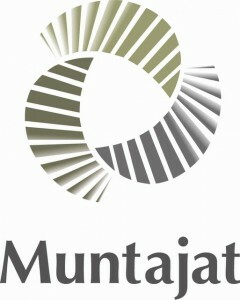 De facto, Muntajat becomes one of the largest chemical and petrochemical company in the world with the ambition to build in its own market leadership. Until now, the downstream sector was the add-on the LNG export business, the vision 2030 is to adjust upstream capacities to the future needs for transformation of raw gas into high added value hydrocarbon products. To achieve the implementation of this new integrated upstream–downstream business model at the same pace as USA, Qatar will need the support of major companies such as Shell, Total and likely Chinese. Florida Payday Loans can help you in trying times, but be sure to know the laws necessary for your loan application. Therefore, we can say that the active substances in its composition are more perfectly mixed. Vardenafil is not only present in the original Cheap Levitra, but also as part of its analogs.